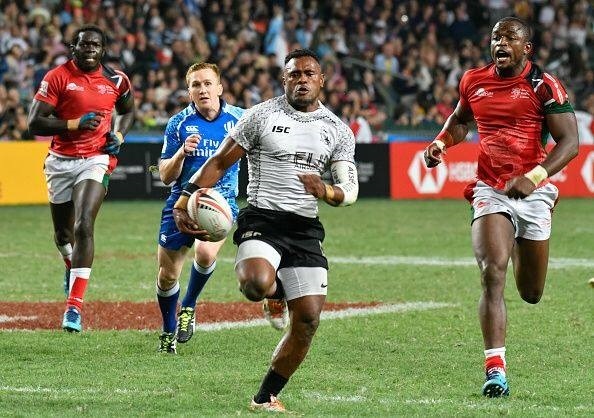 We’ve been given exclusive access to a Dubai Rugby Sevens package. Check out some of these great stats…. ✈️ All prices based on London Heathrow and Manchester departures. Other airports available.